Swiss telecom provider Sunrise has confirmed that it is in talks with Liberty Global over a possible acquisition of UPC Switzerland, following press reports. 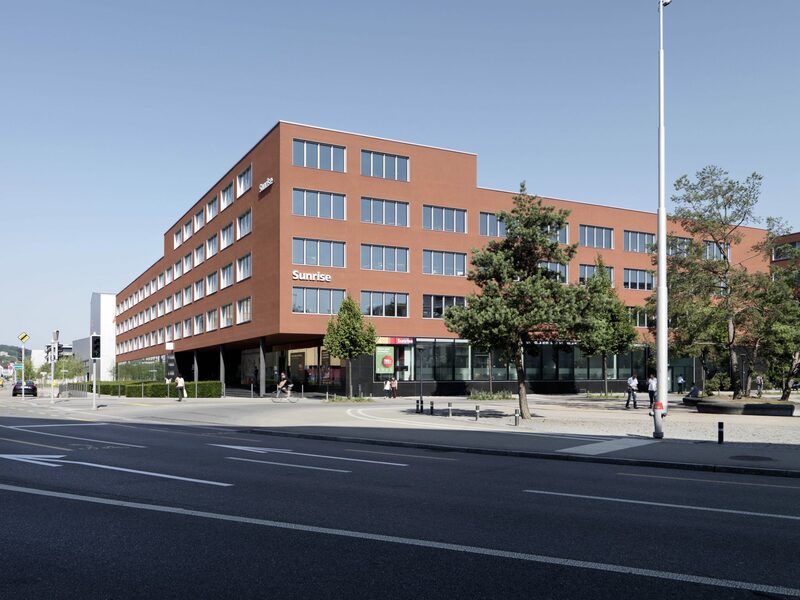 “Sunrise confirms it is in discussions with Liberty Global regarding a possible acquisition of UPC Schweiz,” the telco said, adding that it would only pursue a transaction “that is strategically compelling and demonstrably value creative for its shareholders”. The telco said that in the event of a deal, it would remain committed to maintaining a “prudent” capital structure and its “progressive’ shareholder distribution policy. Sunrise’s confirmation follows a Financial Times report that it was in advanced talks to acquire Liberty’s struggling Swiss unit. 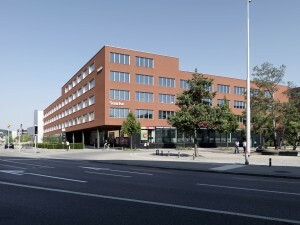 A sale of Liberty Global’s Swiss operation would mark a fresh step towards a potential exit from the continental European cable market, following the pending sale of its German and key central and eastern Europe assets to Vodafone, the sale of its DTH business to M7 Group and the completed sale of its Austrian unit to T-Mobile. Sunrise had 2.36 million subscribers at the end of Q3 2018, including 1.69 million post-paid mobile customers, 449,000 fixed broadband subscribers and 236,000 TV customers.